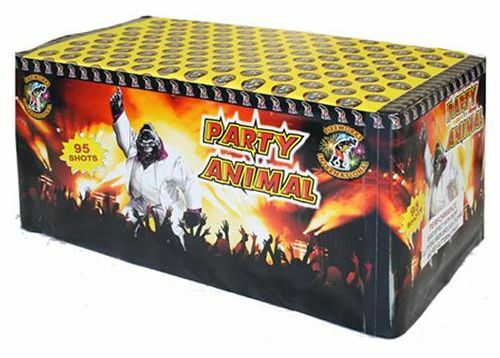 Great finishing firework for any family display. Bright festive colours and strobe effects. Shots zig zag for a sky filling display.